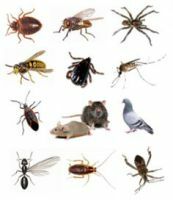 How is Pest Control being Managed? 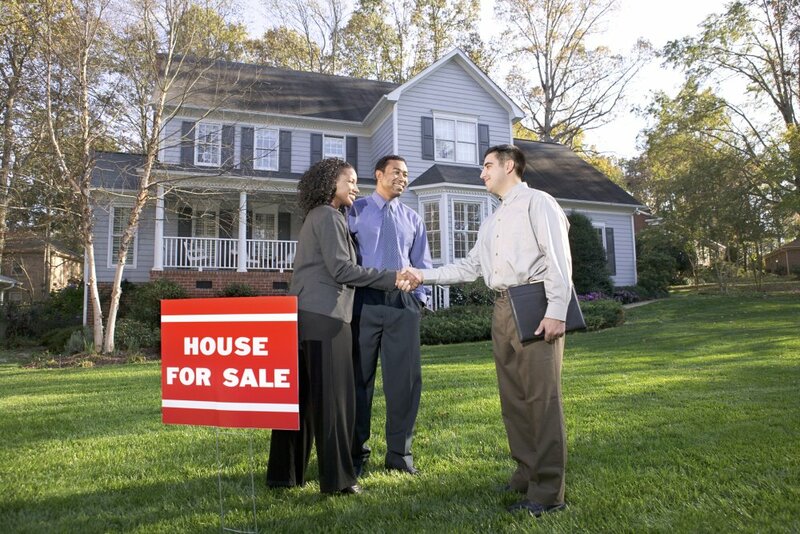 Closing on a new or used home? 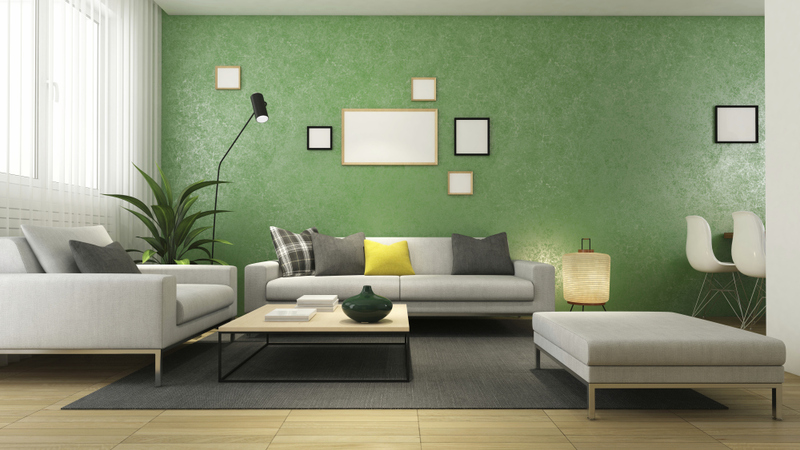 Consider having a Pest Management Inspection prior to Moving into your new home or apartment, did you know that it has been reported that Bed Bugs can live up to 2-years without feeding? Hmmm! 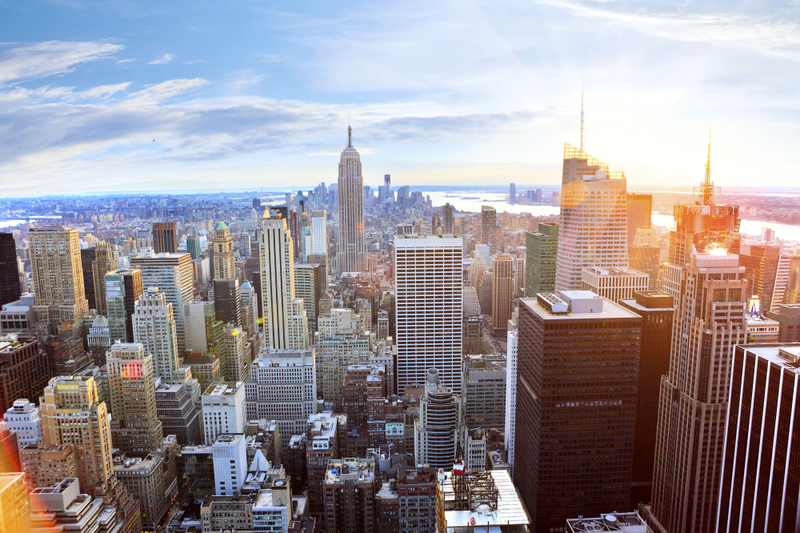 Who is getting a ride to your next move ? 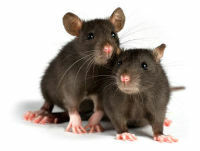 Relax .. KIA Pest Control we got it ... "we stop'em"
These little beautiful animals can be a real pest to your home are business, ..if allowed to get out of control ... most municipal health department will close your business. 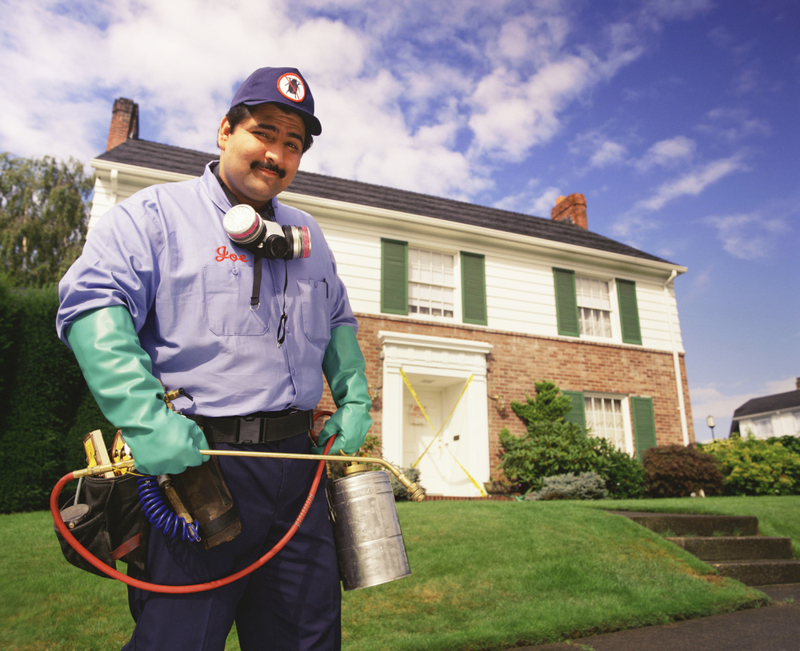 You will need to have a pest management program to keep your environment pest free. Local areas: Sauk Village,Lynwood,Lansing,Crete,Matteson,Park Forest,Ricthon Park,University Park,Homewood,Dyer Indiana, and more. Why choose KIA?, We have a strong commitment to the IPM concept (intergrated pest management) instead of out of control uses of pesticides. 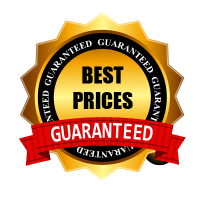 We are a family owned company, small but doing great things in Pest Management in the Chicagoland and West, North Southern areas also Northern Indiana, we are asking you to give us an opportunity to detail a Pest Management program for your home or business, what we do sets us apart from the competition. Please call and leave us a message. We will reply within 24 hours. 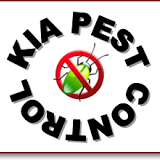 KIA Pest control "we stop'em"